Tabasco Chipotle contains all the wonderful aromatics associated with grilled meat and barbecue parties. 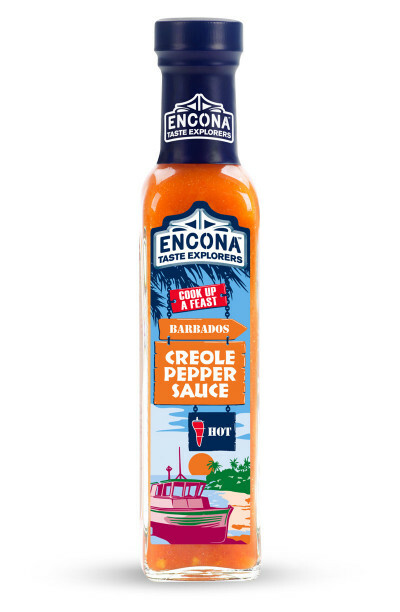 The usual smokiness which often comes from Chipotle chilli pepper added to a mild heat turns this sauce into a delectable food enhancer that reminds you of Louisiana. Whatever the use you make of it, as marinades or condiment, you will love it ! For all barbecue lovers. Even for those who do not like it hot. chipotle pepper, distilled vinegar, water, salt, sugar, onion powder, garlic powder, spices, natural flavor, TABASCO brand pepper pulp (distilled vinegar, red pepper, salt). You like it hot but not overpowering and you are on the look out for some new flavours and tastes? Then look no further. Mild chilli sauces are for you. Here is a selection of delectable mild chilli sauces which combine flavour with heat marvellously. From the rich and smoky flavour of the Chipotle to the frehness of the Jalapeno these versatile and tasty sauces will soon liven up any of your meals. Ideal for chilli novices. Nonetheless, if too much heat scares you, relax and simply click on the sauce you wish and check its heat level on the simplified Scoville scale shown underneath. This hot -but still bearable- sauce is a wonder on pizzas, pasta or chicken. Use sparingly as a few drops will be enough to set your taste buds soaring. This is Tabasco sauce in its green version made from mild ripe Jalapeno peppers. Also available in larger size 147 ml / 5oz..
a la cuillère fada !!!!!! !